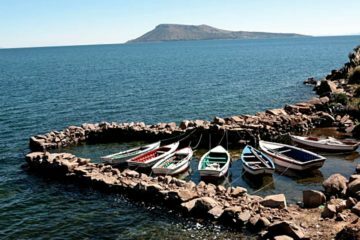 Visit Puno – Uros Island; Puno is the entrance point to one of the most beautiful scenic tours in all of South America: Puno Lake Titicaca. 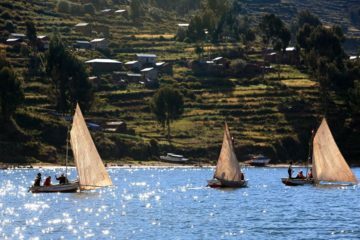 At 3,800 meters altitude, this is the highest navigable lake in the entire world, within which thrive a variety of lake-side communities whom still conserve their characteristic customs of traditional living. 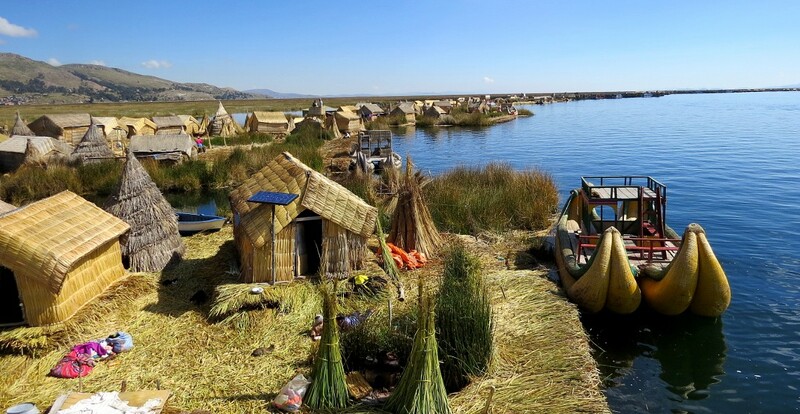 Among these can be found the population of the floating islands of Uros where you can actively participate in the maintenance of their living highlands culture through their craft technically developed over centuries. Puno is also the folklore capital of Peru thanks to its extraordinary variety of dances and costuming. Our team is in charge of providing all the necessary facilities and requirements to ensure security and a pleasant tour. 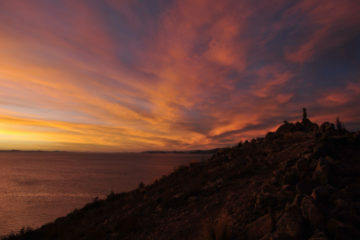 Transfer to hotel + Overnight in Puno. Transfer from hotel to Juliaca Airport or Bus Terminal. DEPARTURE TIME Please arrive 2 days before the tour.